Event Buyers Live have announced Heythrop Park, Oxfordshire, as the venue and the location for their 2019 event. 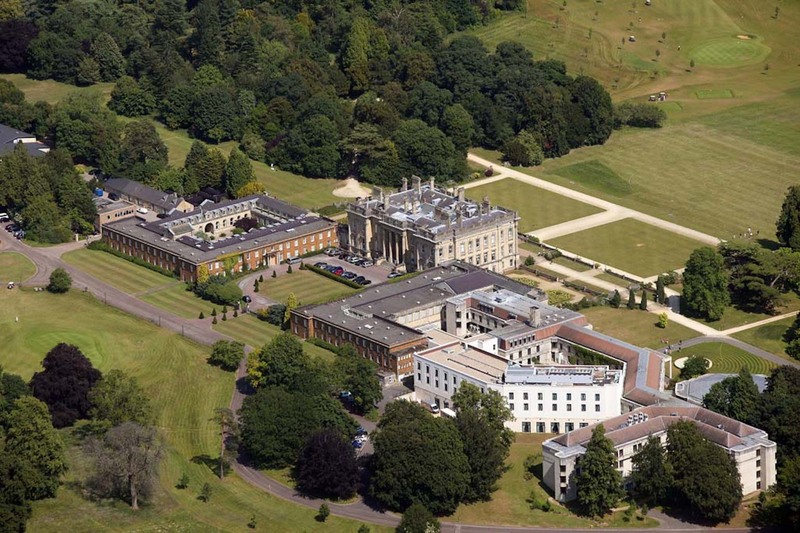 Event Buyers Live, which facilitates pre-arranged one-on-one meetings between organisers and suppliers, will take place at Heythrop Park on 20 to 21 February 2019. The Oxfordshire venue hosted Event Buyers Live 2016 and received great praise from all those in attendance.